Hackers broke into GTA 5 soon after the game released. The cracked version of GTA 5 has been available for some time now. But ever since it released, Take-Two has been taking action against all kinds of hackers. 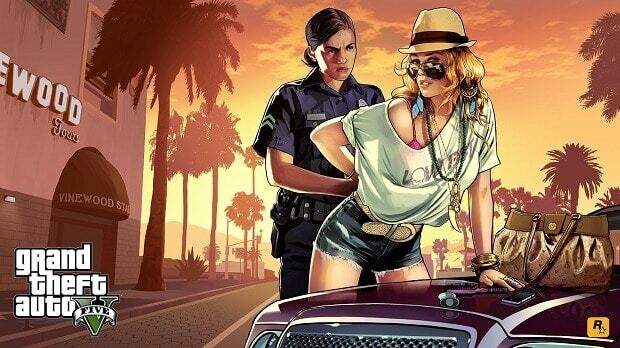 Those who helped crack the game as well as those who use hacks to play GTA Online are on Take-Two radar. 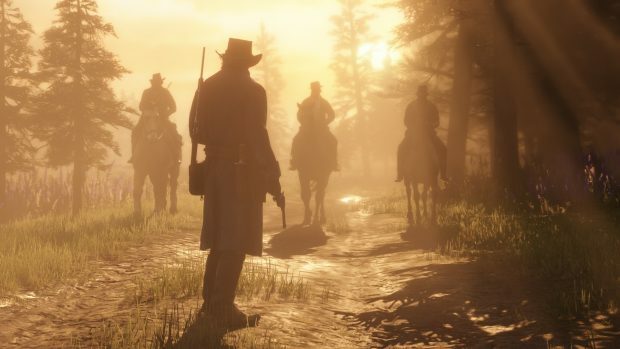 One man from Melbourne, Australia felt the wrath of Take-Two with a surprise knock on the door from authorities. The morning of September 25 proved to be disastrous for Christopher Anderson. The man is known by many aliases online. Australian authorities raided his house and seized his computer. 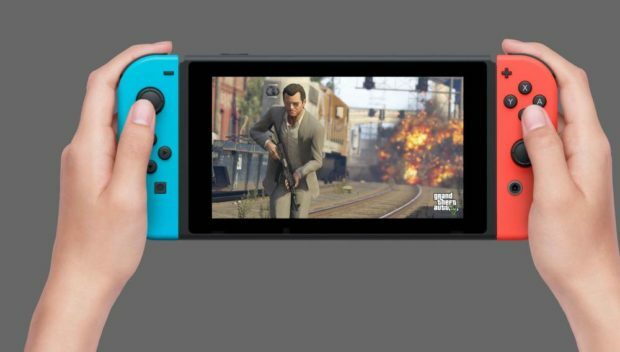 The action against him was taken by the lawyers of none-other than Take-Two Interactive, the parent company of Grand Theft Auto and Red Dead Redemption Rockstar Games. COMPLETE NUTRITION FOR $2.85 – If you’ve ever thought ‘there must be an easier way to give my body what it needs’ – well, you were right! Anderson creating a software named “Infamous” to hack GTA 5. Under the court order, he can no longer continue working on the software. “They’re just beating up on me,” said Anderson. This includes other five hackers that were associated with the creation of “Infamous.” The hacking software allowed players to teleport and even get in-game currency. 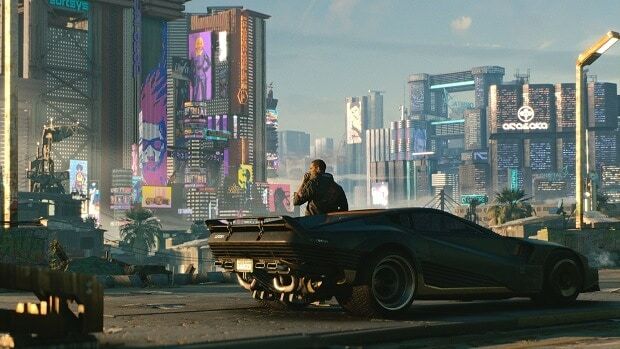 According to the Take-Two, the company has a zero-tolerance policy for hackers and hacking software. Use of such modifications gives an unfair advantage to the user and interferes with other players. Take-Two allows modification for GTA 5’s single-player mode. Players are often seen using mods for unlimited money, ammo, weapons, superpower, and much more. They often change the character models to add Hulk, Superman, Thanos, and other popular characters. But GTA Online mods are not only illegal but can harm your PCs. Viruses and malware are pretty common when you try to download exploits and cheats. Apart from taking legal action, Take-Two is doing little to protect its games on PC and consoles. GTA 5 released without Denuvo DRM as an extra layer of protection. In hindsight, it would have made little sense to include it as it’s easy to crack.